← Demand is a Construct…so let’s demand something REAL! 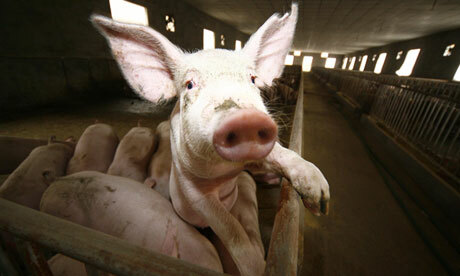 This entry was posted in Agribusiness, Environment, Pigs, Uncategorized and tagged China, meat, pollution. Bookmark the permalink.